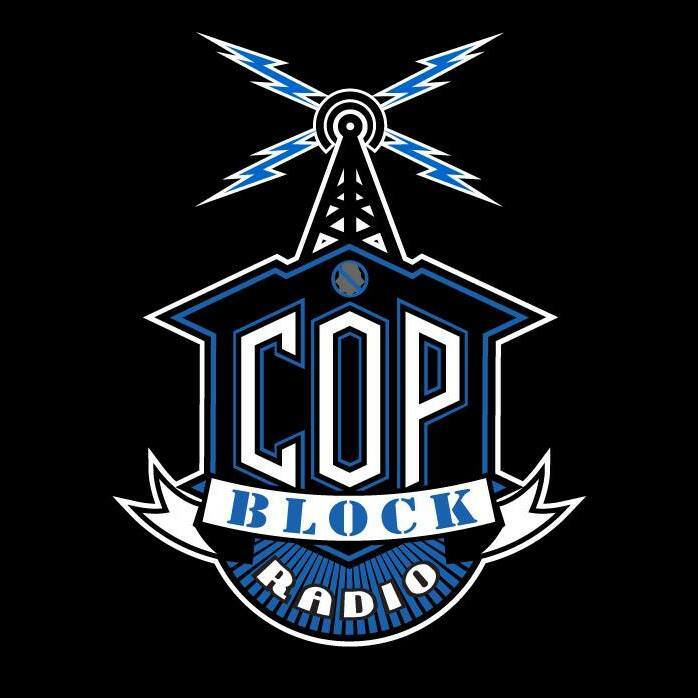 CopBlock Radio Show is on every Wednesday night at 10:00 P.M. EST on LRN.FM. Spreading the message that badges don’t grant extra rights over the Liberty Radio Network airwaves. Your hosts Derrick and DEO talk about the most recent cases of police abuse we can find. We have been doing a new segment in the show as well. 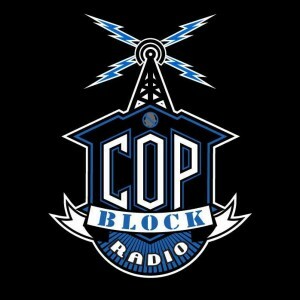 We have been talking to the newest contributors to CopBlock.org. Last week we talked to AsaJ about his most recent post entitled, “Police murder man with screwdriver”. Last night we talked to Josh Hotchkins. You may remember Josh from his posts last week exposing drug dealing in both the Fresno and Philadelphia police departments. On last night’s show we talked to him about his most recent post, “Stop Being an Enabler for the Cop in Your Family” Josh will be calling in again next week as his call got cut short. Sorry Josh! April 8, 2015 – Do you shoot cops (with your camera)? DEO & Derrick J share this week’s stories of police abuse and accountability. The game is changing thanks to video cameras. Jason Morrison was accosted by Austintown police in Ohio for filming traffic lights. The official charge is not showing his ID which he is not legally obligated to do in Ohio. Officer Brelo in Cleveland will not face jury trial in the Timothy Russel and Malissa Williams case.